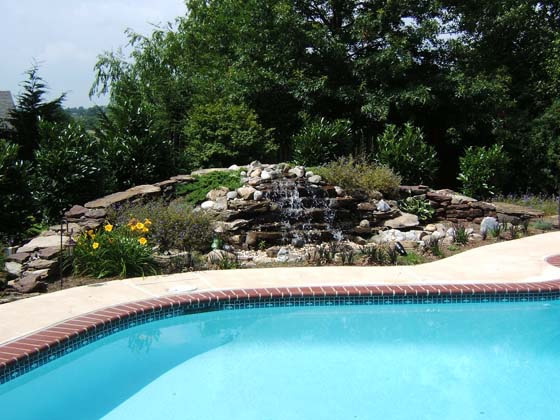 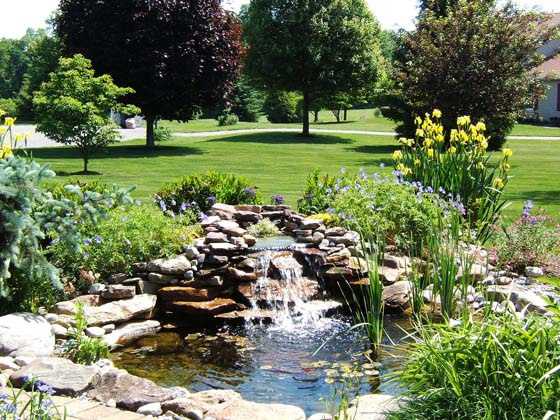 Water can be a valuable asset in any garden. 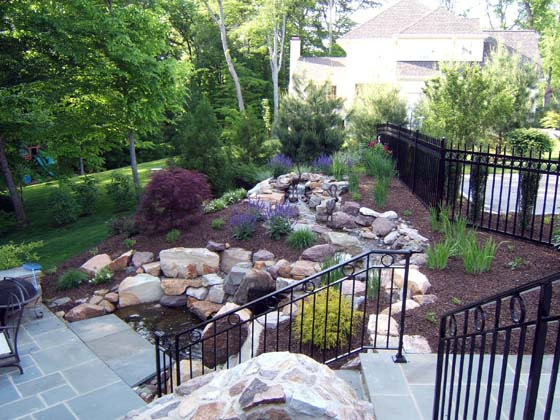 It has an inspiring element in the overall design and it is guaranteed to attract interest. 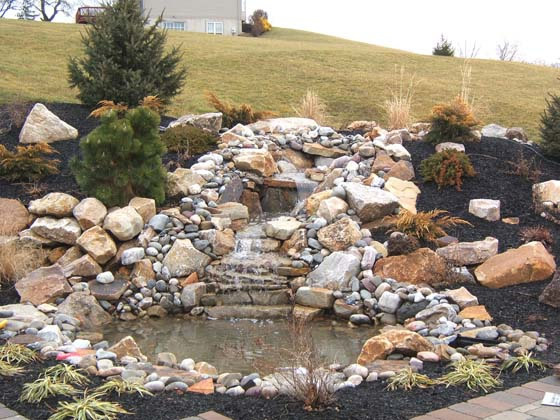 It can be as simple as a small fountain or pondless?waterfall to a winding stream with a series of waterfalls and ponds. 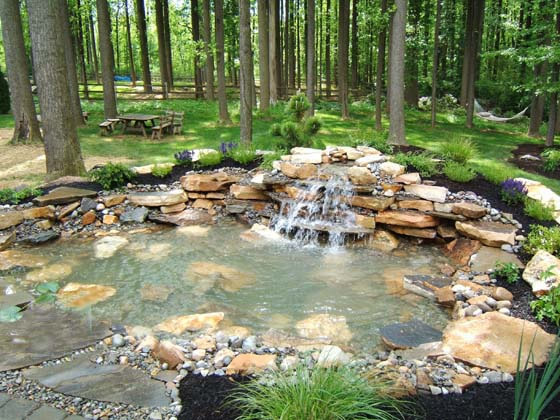 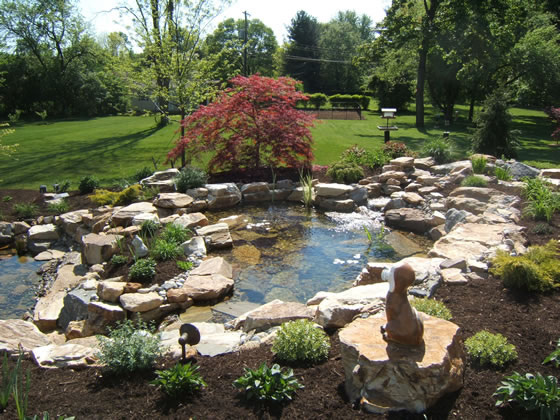 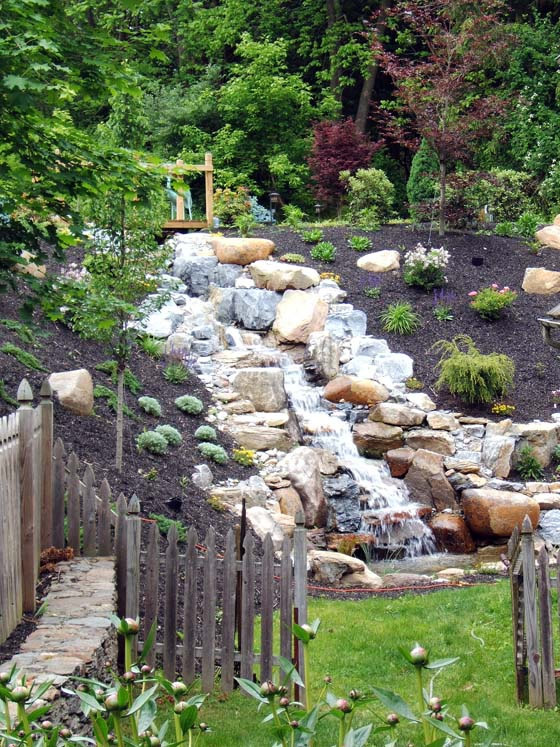 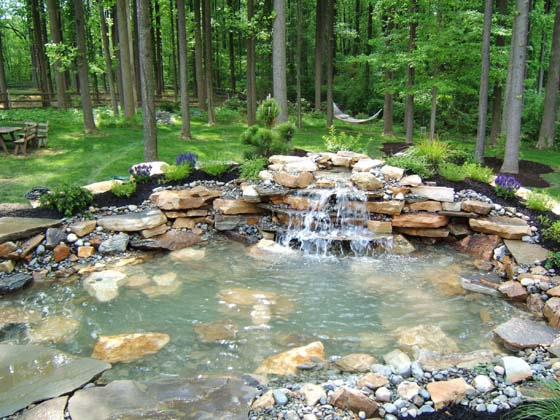 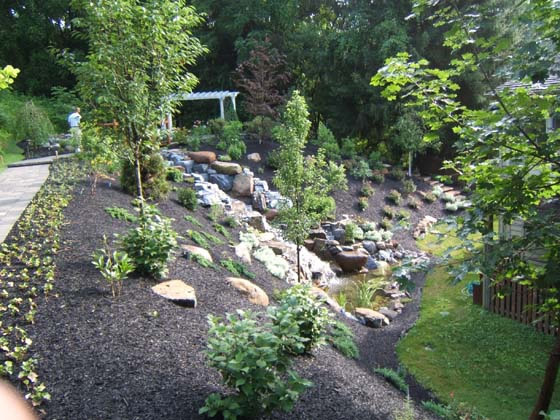 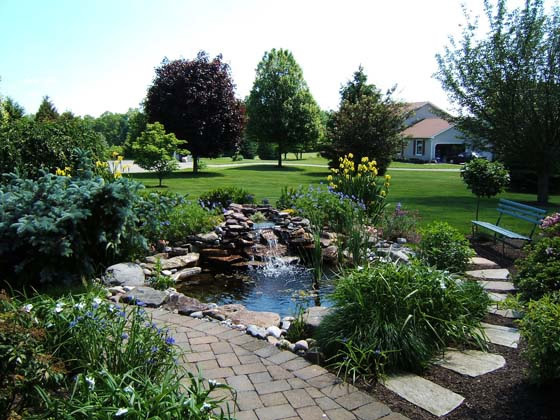 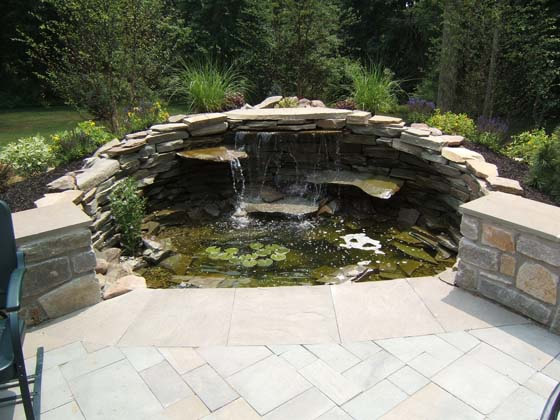 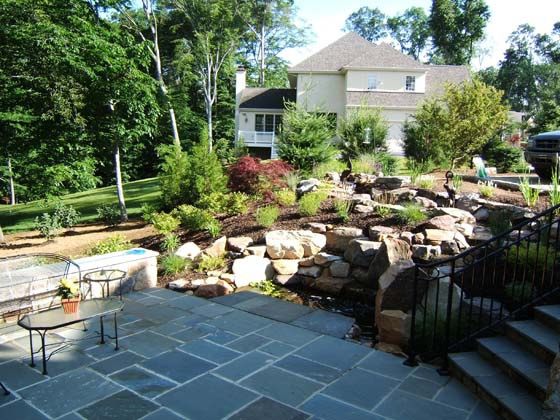 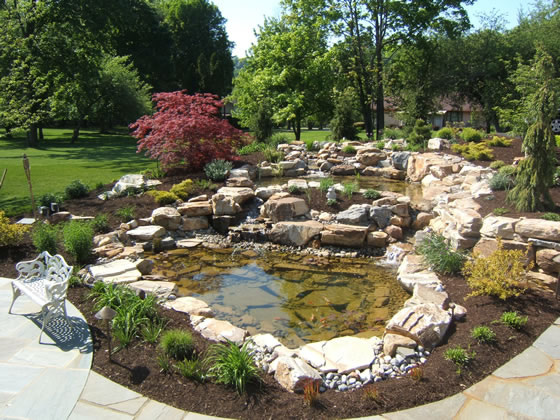 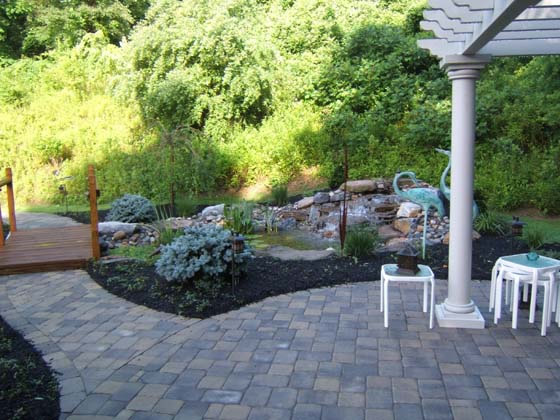 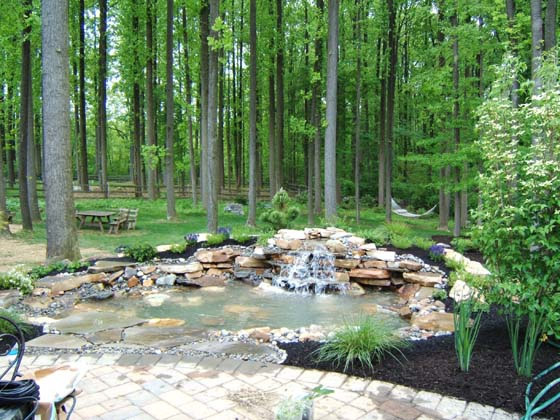 Water plants and fish add an exciting dimension to a garden and are common reasons to include water in your landscape. 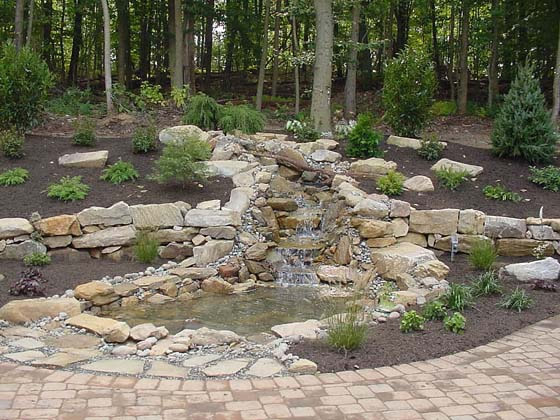 Finishing touches, such as, bridges, stepping stones, ornaments and lighting add yet another dimension.